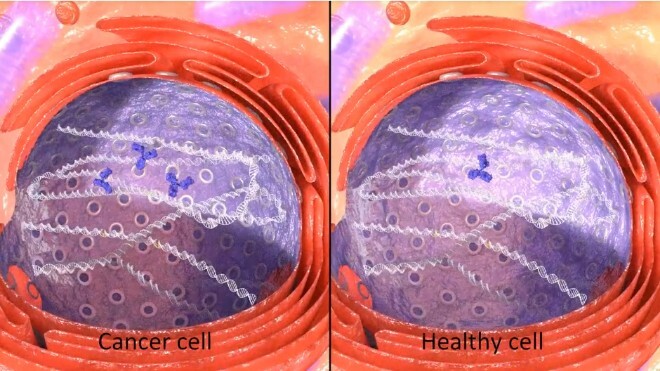 Patrys develops innovative products for cancer therapy using natural human antibodies, combining the potential of increased potency with greater safety compared with existing cancer treatments. 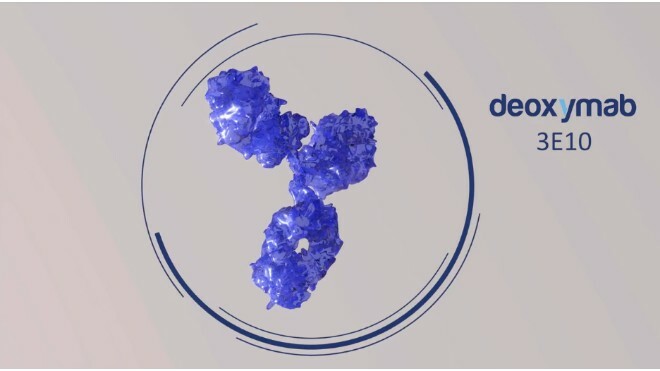 In the past Patrys has predominantly been working on IgM antibody products, and has taken their lead candidate into Phase II clinical trials. 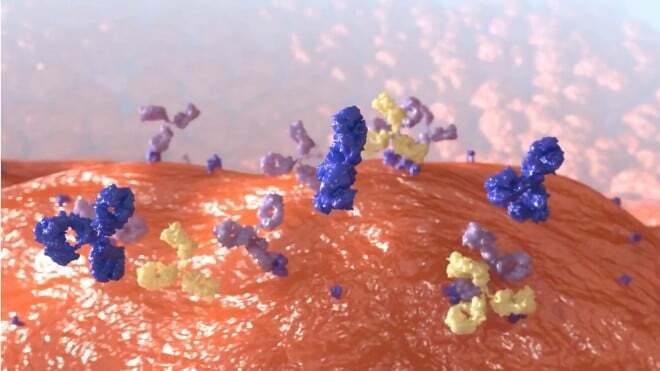 Since then, their focus has shifted from using an IgM antibody platform to a DNA-binding antibody platform. 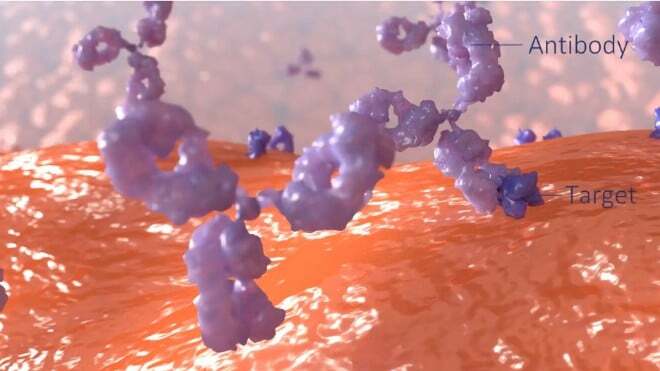 Recently, the company acquired exclusive rights to two lupus autoantibodies for cancer therapy from Yale University, one of which goes by the name of Deoxymab. 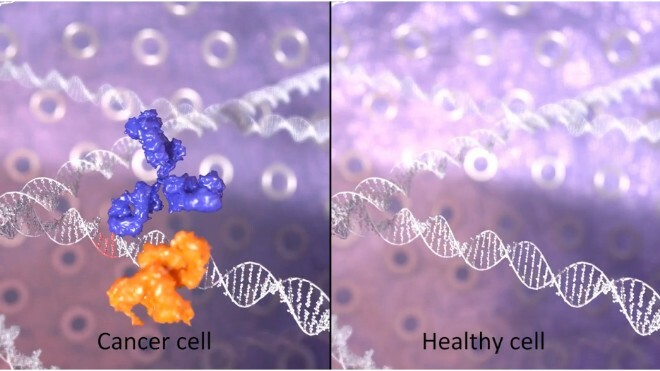 This project serves to educate current and new investors about the unique mechanism of Deoxymab, which is a novel cancer therapy that has the capacity to penetrate cancer cell nuclei, inhibit DNA repair and kill DNA repair-deficient cancer cells with BRACA2 and PTEN. 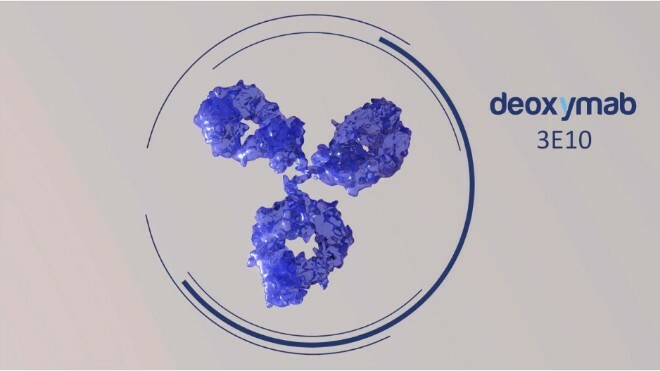 The antibody has the ability to sensitize cancer cells to radiation and chemotherapy and interfere with their ability to sustain themselves through DNA repair. 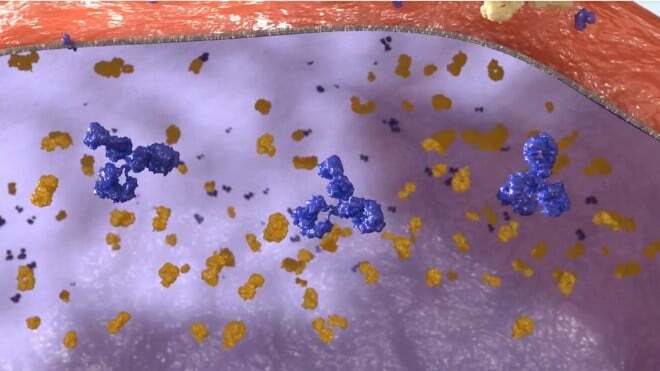 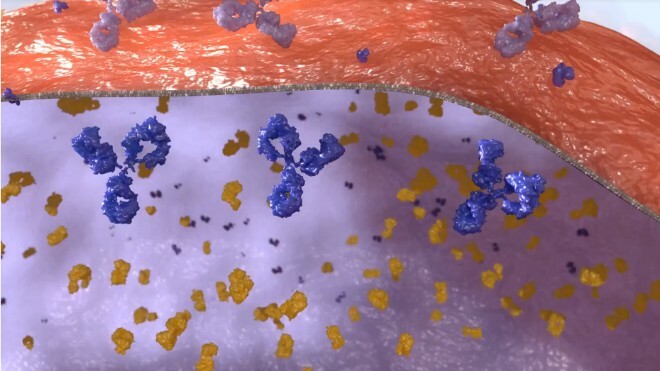 but most can only access markers on the cell surface because conventional antibodies cannot enter the cell. 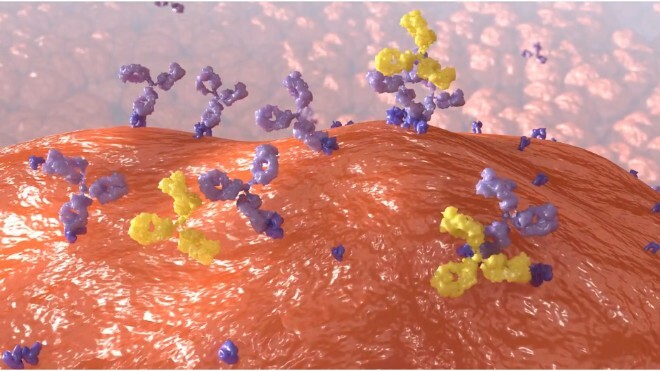 This leaves the wide range of intracellular targets inaccessible to antibody-based approaches. 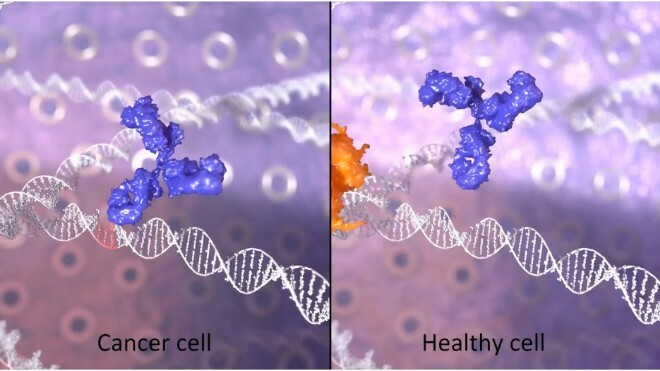 In addition, few cell surface markers are completely cancer specific, resulting in toxic side effects when the antibody attacks a healthy cell. 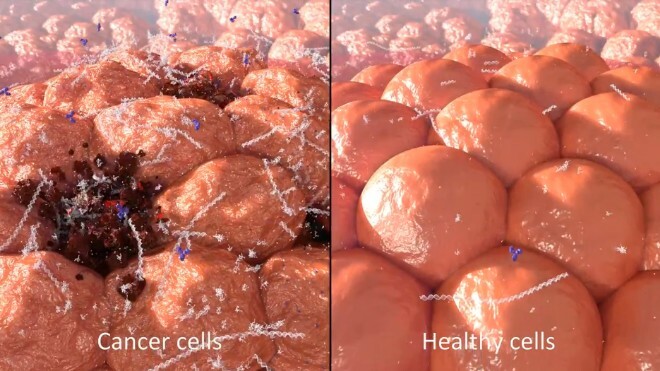 because it is attracted to the swarm of extracellular DNA released from dead and dying cancer cells. 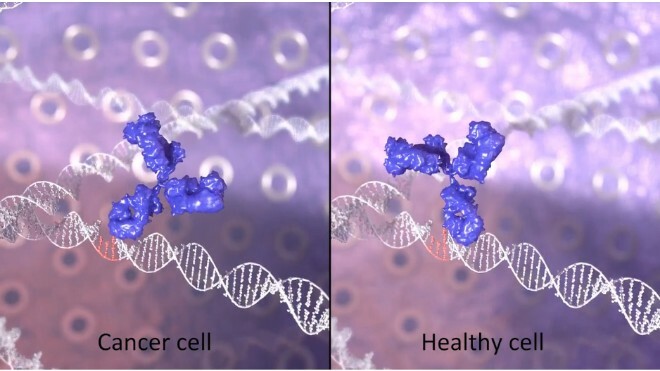 where it binds to sites of DNA damage and interferes with repair. 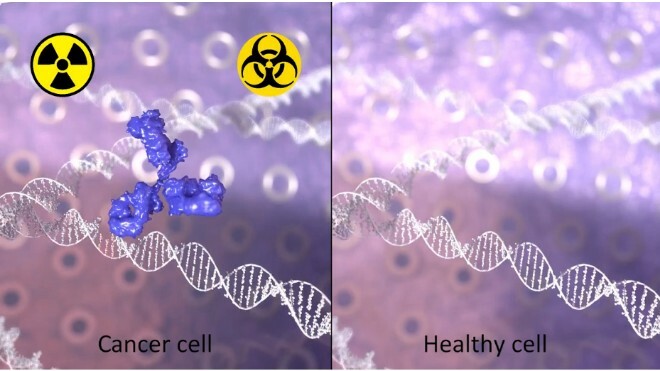 but cancer cells, with pre-existing defects in DNA repair, cannot, an effect that is even further amplified when 3E10 is combined with other DNA-damaging therapies such as radiation or chemotherapy. 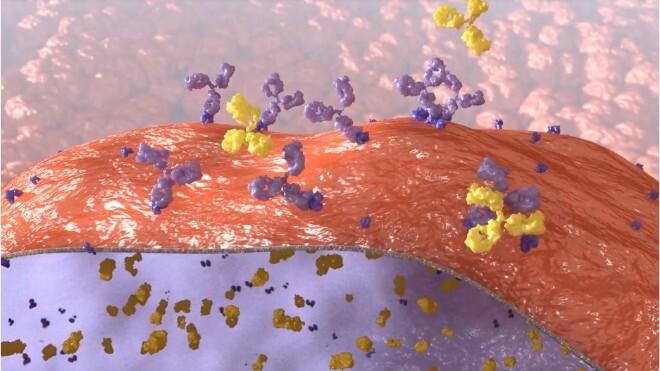 The result is an antibody-based therapeutic with the potential for increased efficacy and fewer toxic side effects. 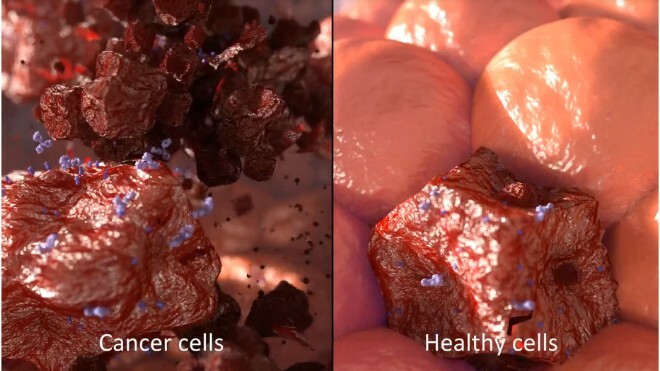 Unlike anything on the market, Deoxymabs are targeting tumors and then taking the fight inside.